There is a good reason why you will find this type of cap in many kitchens and food processing facilities across New Zealand. This design works well in different sizes and with different purposes. 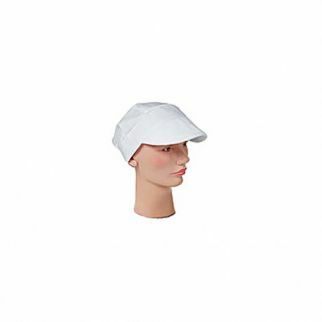 This adjustable velcro back cap offers both comfort and style. It’s made of high-quality and durable polycotton materials and features a velcro size adjuster at the back.